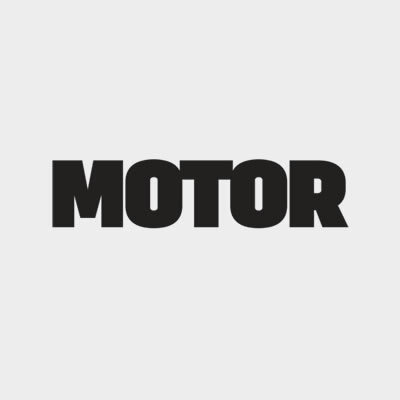 Motor is the ambitious and dynamic new kid on the block who seeks to service a broad readership with interesting, informative and creative content. 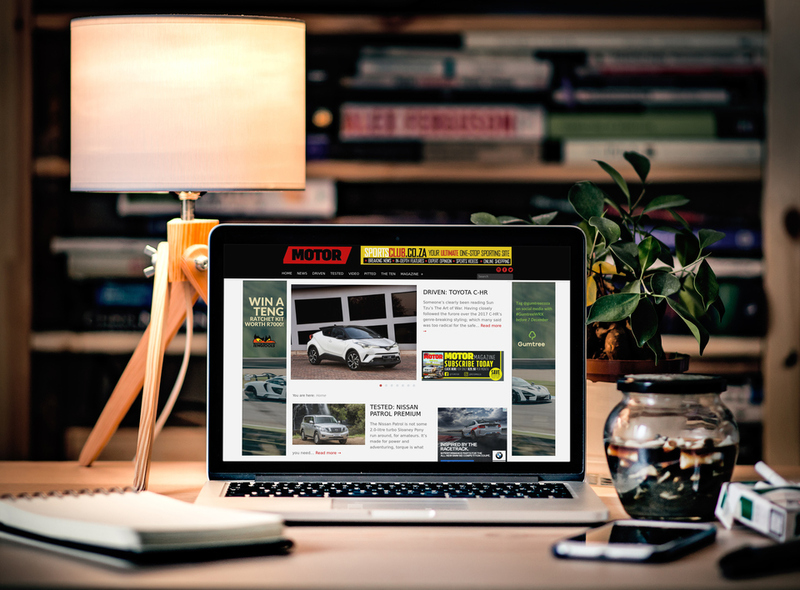 From aspirational super cars to budget-friendly, urban runarounds, as well as bike features and news, Motor’s got you covered. Motor’s got you covered. Road tests that weave in travel elements, car comparisons and news on forthcoming releases make this the must-have motoring magazine.